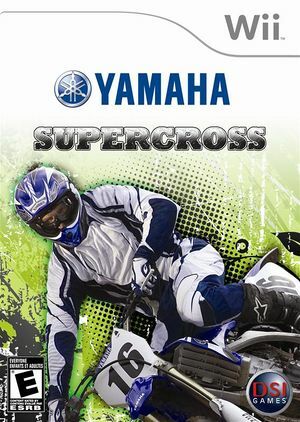 Yamaha Supercross is a racing video game developed by Coyote Console and published by Zoo Digital in the United Kingdom, and by DSI Games in North America. It was first released in November 2008 in North America. The graph below charts the compatibility with Yamaha Supercross since Dolphin's 2.0 release, listing revisions only where a compatibility change occurred. This page was last edited on 14 December 2016, at 05:21.